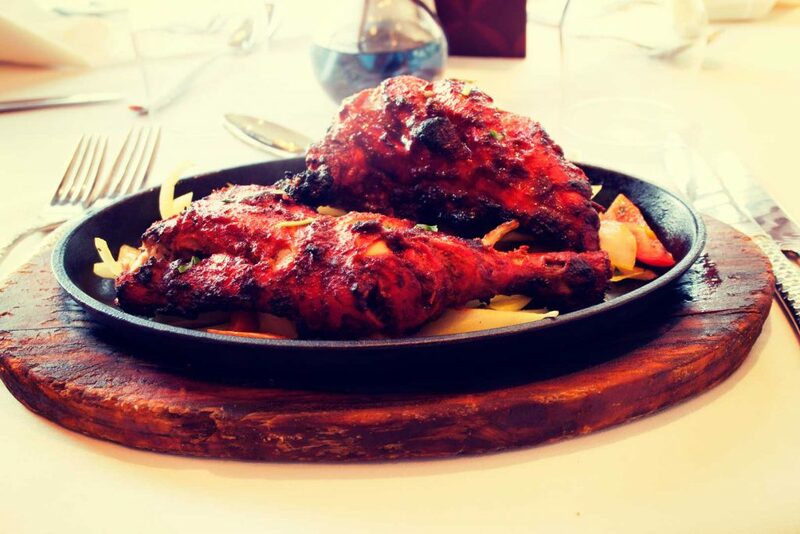 Edinburgh Live has put together a fantastic list of the very best Indian restaurants in Edinburgh. We are humbled yet very proud to be featured in this list being located in Dalkeith, Midlothian. 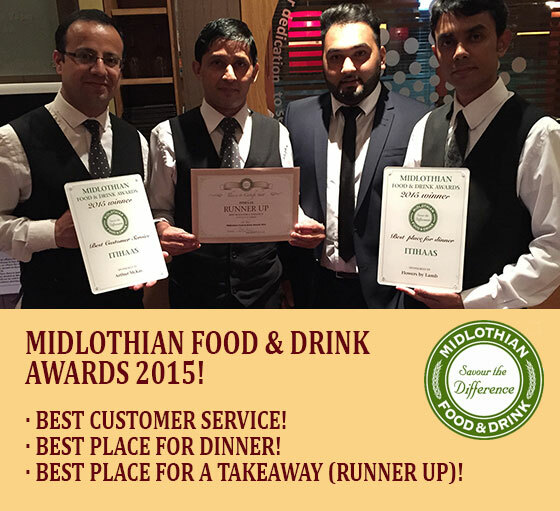 The Radhuni, our sister restaurant based in Loanhead is also proudly featured in the list. Itihaas, based in Dalkeith, is another Midlothian favourite. 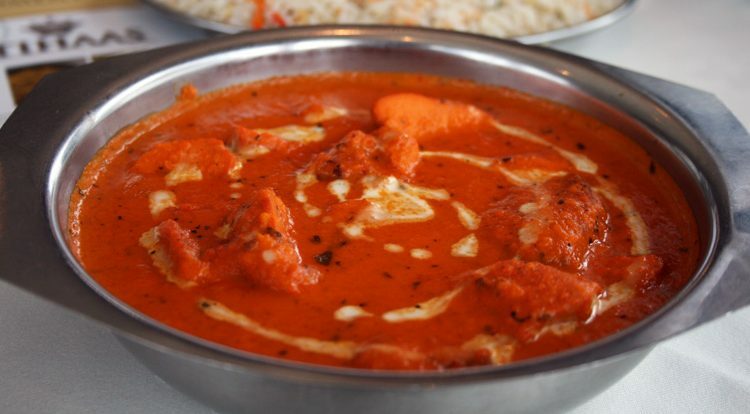 Like The Radhuni, the modern restaurant has won multiple awards for its innovative dishes. Their Sunday banquet menu is as popular as Tapas Tuesday at The Radhuni: diners can get three courses for £12.95, and with dishes like the piquant paneer chilli massalam to choose from (a vegetarian favourite), as well as tender lamb curries and vegetable sides, you’ll definitely leave smiling, satisfied and well set up for the week ahead. 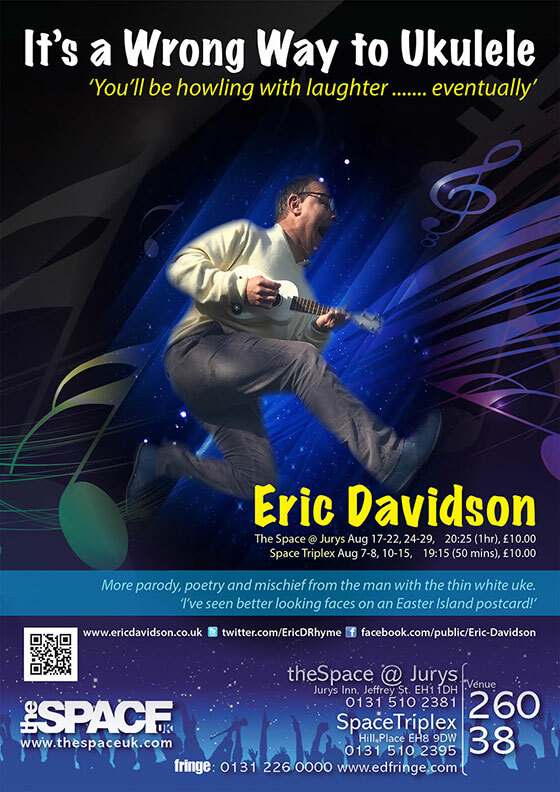 Read the full article at Edinburgh Live’s website here. 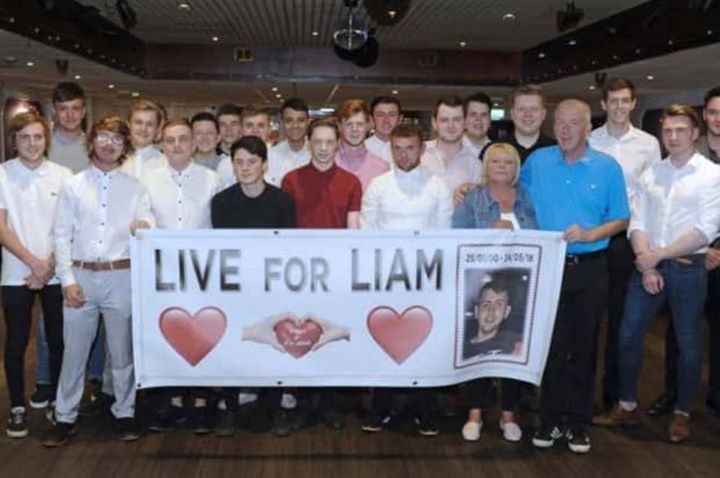 Itihaas will be hosting a special charity fundraising dinner in memory of Liam Alexander who sadly passed away in May 2018. The dinner will be held on Wednesday 26 September 2018 between 5-11pm. 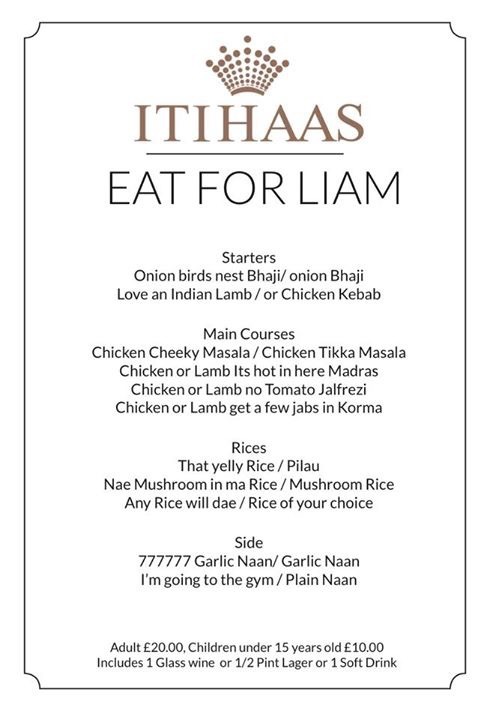 It will consist of a special one-off menu (see below) that represents Liam for £20 per person. 50% of the proceeds will be donated to charity. Please make every effort to attend and please share with your family and friends. Thank you. Serving a fresh taste of Bangladeshi and Indian cuisine in the heart of Scotland, Itihaas restaurant is excited for their 10 year anniversary. This award-winning restaurant always has an intriguing menu and now there is something new on offer to help celebrate. The word Itihaas is derived from the Hindi language, meaning ‘history’. The restaurant of this name has had plenty of history in the past 10 years. 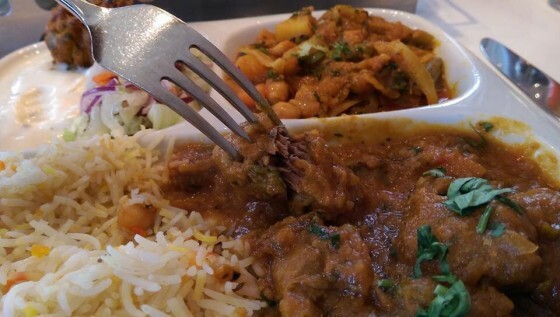 With the mission of offering delicious Bangladeshi and Indian meals in Dalkeith, Itihaas has grown with success. Itihaas has always focussed on keeping their meals simple yet flavoursome. 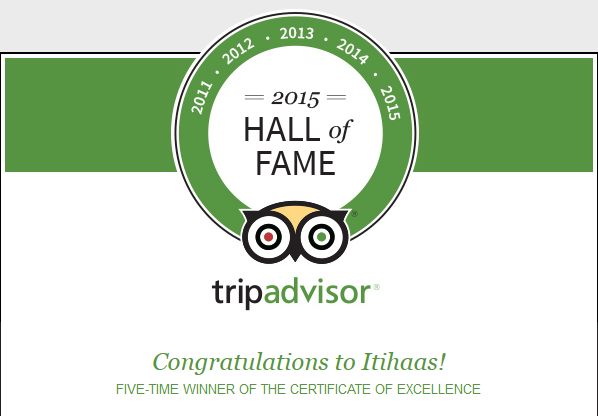 Itihaas has won many awards over the competition with their high standards in good quality dishes and service. 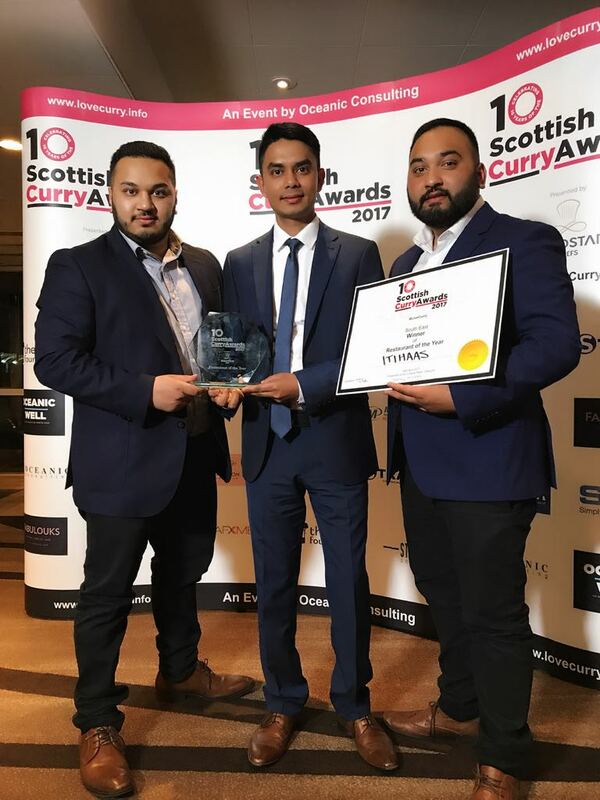 Recently, a winner of the Scottish Curry Award 2017 and Trip advisor Certificate of Excellence in 2017, Itihaas is well deserving. Flavoured with impeccable herbs and spices, the meals at Itihaas will whet your appetite. The staff always has a good recommendation of wine to complement the intricacies of the dishes. Great care and attention is put into every meal which is served in a pleasant and relaxed environment. The restaurant was opened by Matin Khan in 2007. His belief that cooking is an art form to create aromatic dishes has endured across the years. As well as creating mouth-watering dishes using Indian and Bangladeshi spices and flavours, Khan has also encouraged an involvement in the community. 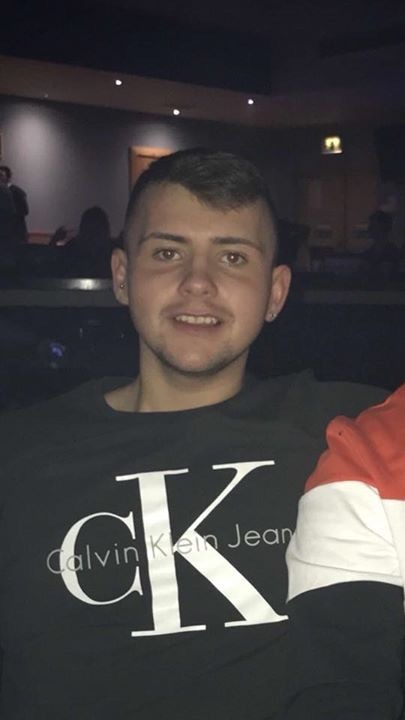 Itihaas regularly sponsors the local community including Newtongrange Star football team – and charity events, such as donations to the Saltersgate School. Itihaas, is a local restaurant in Dalkeith that truly values the community, Itihaas recognises that their success would not be without the support of the local residents. So, to all the diners and residents of Midlothian, Itihaas extends warm and genuine thanks for all the support over the years. Without you, valued customers, none of our success would have been possible. As a heartfelt thank you, we will be giving away a £10 voucher with orders throughout the month of December. 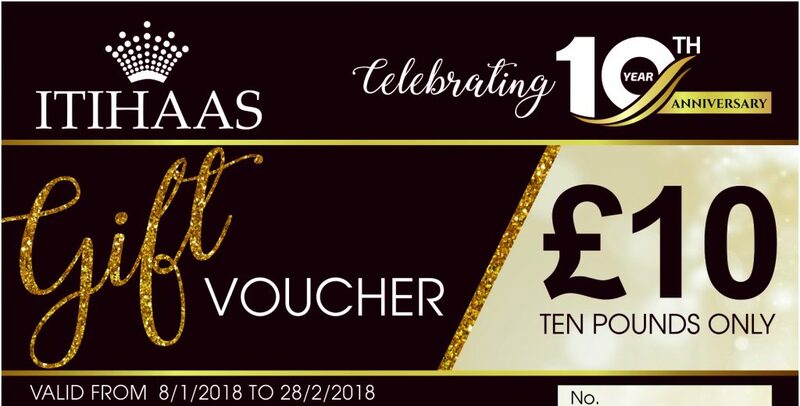 These vouchers will be valid for use in January and February 2018. Consider this not only a token of our genuine appreciation, but also a way to say Merry Christmas and a Happy New Year. We hope that the year 2018 will be prosperous and joyful for everyone in Dalkeith and further afield in Edinburgh and around Scotland. Here is to embracing another 10 years of success and we look forward to having many diners and residents, both new and old, join us for delicious and tantalising Indian and Bangladeshi food. Please join us at our restaurant 7 days a week and share a meal with your loved ones.